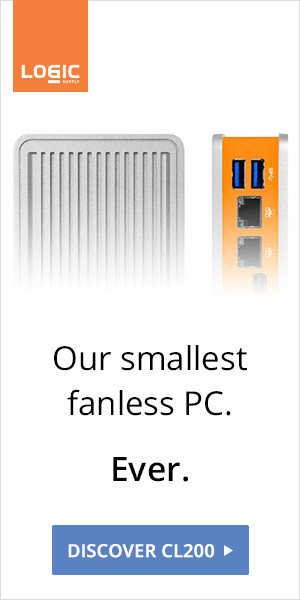 The fanless BRIX is finally available for $130 on Amazon. 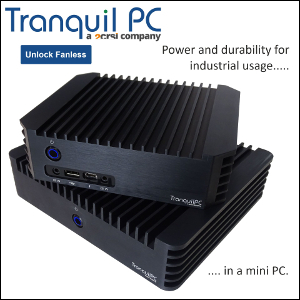 More powerful than the Atom-based NUC, more flexible than ECS LIVA, the GB-BXBT-2807 will handle 1080P files or make the tiniest (and quietest) desktop PC. 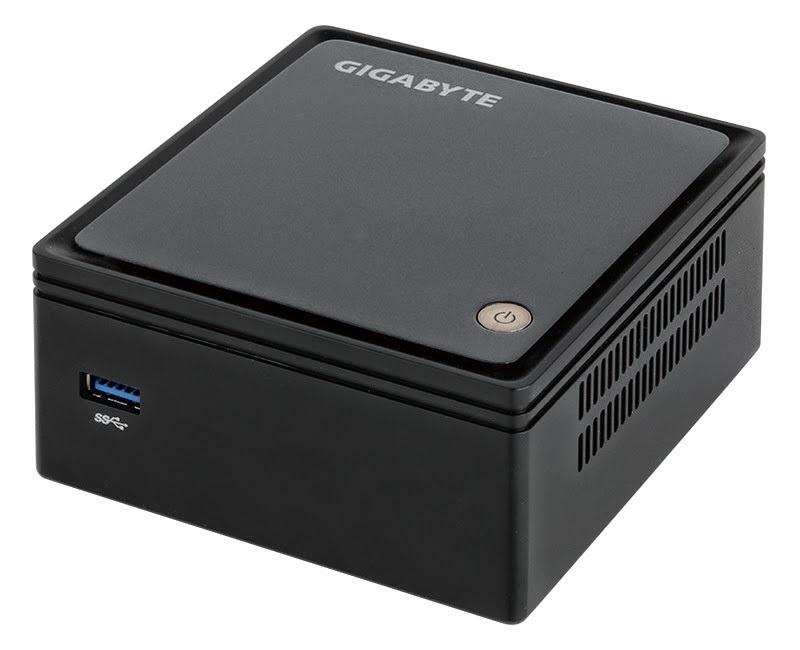 The design could be more refined, but overall GIGABYTE nailed it on this one.